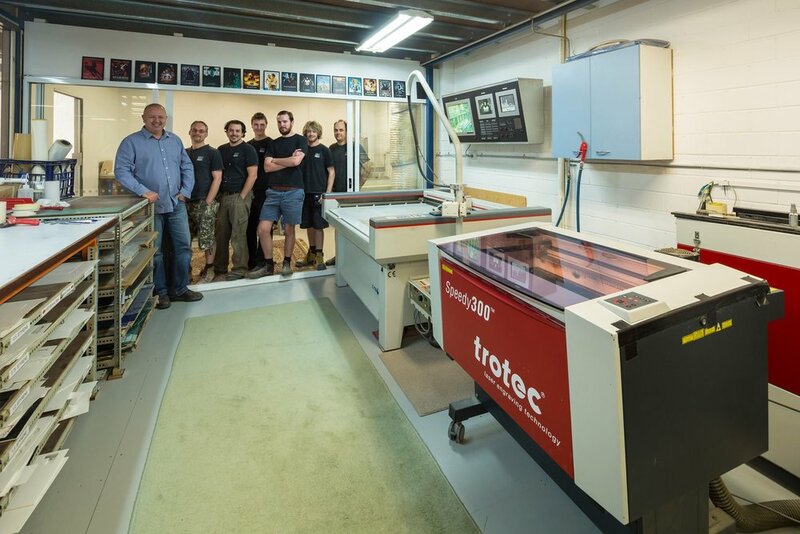 PORTER MODELS HAS ONE OF THE LARGEST MODEL MAKING TEAMS IN AUSTRALIA. This depth allows us to be one of the few firms nationally to have all models constructed in-house. The majority of our staff have trained overseas with leading model makers from Hong Kong, the United Kingdom and the United States. Our locally trained staff have undertaken extensive hands-on education through our in-house trainee program. This ensures that your models are constructed using the latest trends and techniques in model making.